Fagersta, January 2017 — Seco Tools has expanded its family of PCBN insert grades to cover the entire spectrum of hard part turning applications. 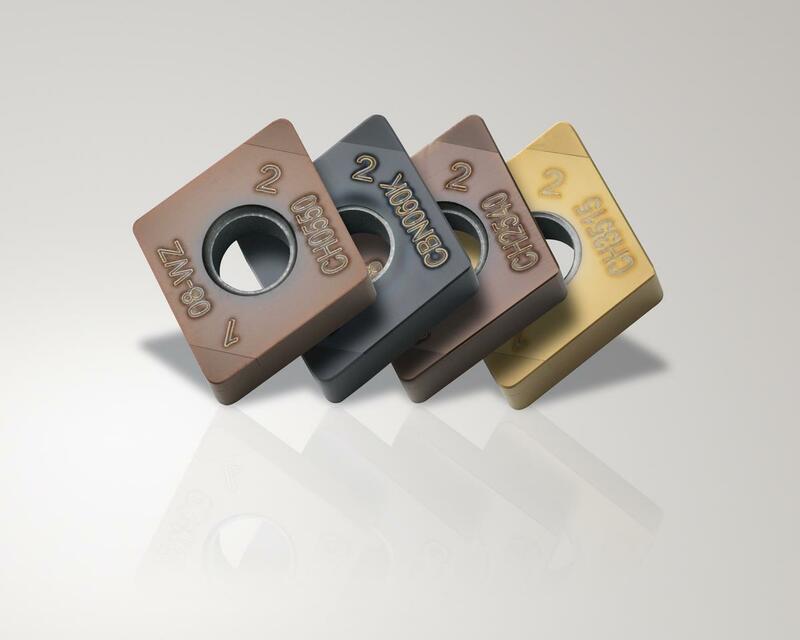 Using a new bimodal substrate and coating process, these new inserts extend tool life and increase productivity in a broader range of applications. 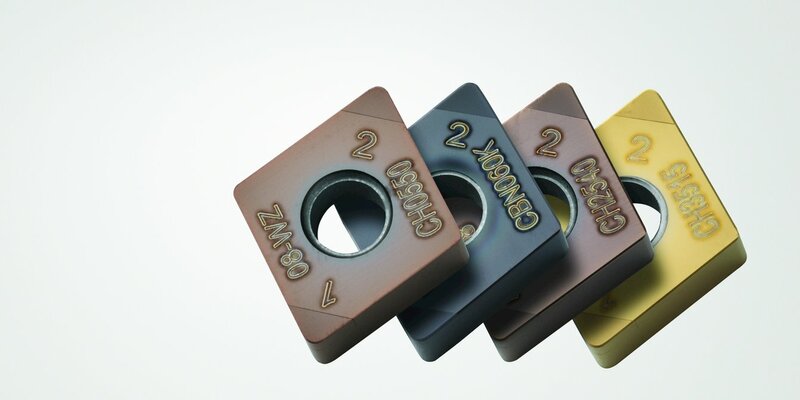 Seco’s PCBN grade chain for materials ranging from ISO H05 to H35 consists of CH0550, CBN060K, CH2540 and CH3515 and is designed specifically for turning case hardened steels. They incorporate advanced coatings and a bimodal substrate with coarser grain materials, along with optimized cutting edge profiles for long and predictable machining performance. CH0550 provides high speed continuous cuts in H05 materials. CBN060K excels in continuous to medium-interrupted cuts in H15 materials. CH2540 offers strong performance in light-to-heavy interrupted cuts in H25 materials. CH3515 handles heavy interruptions in H35 materials. 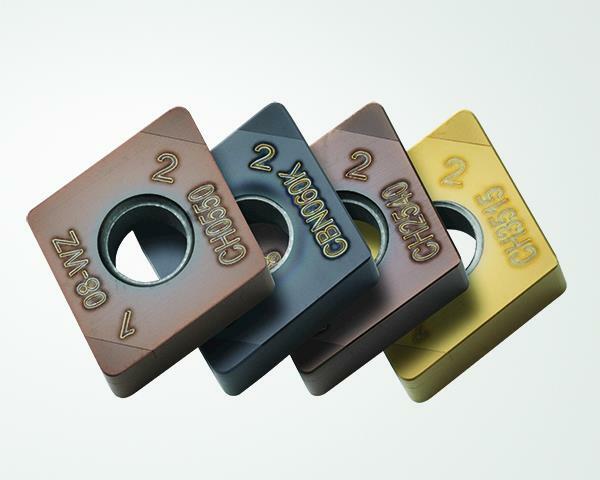 Each of Seco’s PCBN grades is available in common ISO insert geometries in both metric and imperial specifications. Wiper geometry options are available to further enhance performance.